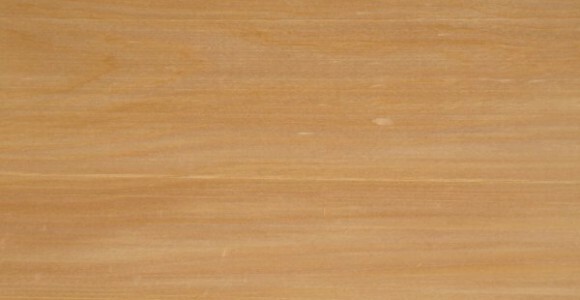 Fijian kauri heartwood is pale cream to golden brown in colour, with lustre. Sapwood is straw to pale brown. Texture is fine and the grain mainly straight with flecks visible on radial faces. The timber has excellent woodworking properties and high degree of stability.